February 11, 2016 – At 09:45 Tanker 63-38 was dispatched to Maple Street, Pine Grove as part of a Tanker Task Force assignment. 63-38 responded and while en-route Chief 58 requested Haven RIT and had had the Tanker’s Crew set up until other Haven units arrived. Fire personnel staged on the A/B corner. Once the other Haven units arrived they stood by as well. Crews were on scene for approx 2 hours. 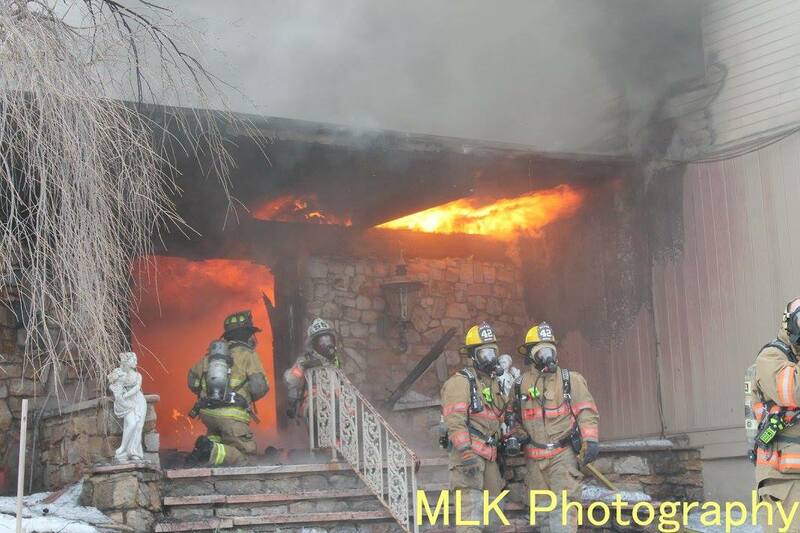 February 1, 2016 – Fire Districts 56(Owrigsburg), 42(Deer Lake), 47(Landingville), 63(Schuylkill Haven) were dispatched to Second Mountain Road in the area of New Philadelphia Road, West Brusnwick Township for a reported structure fire. 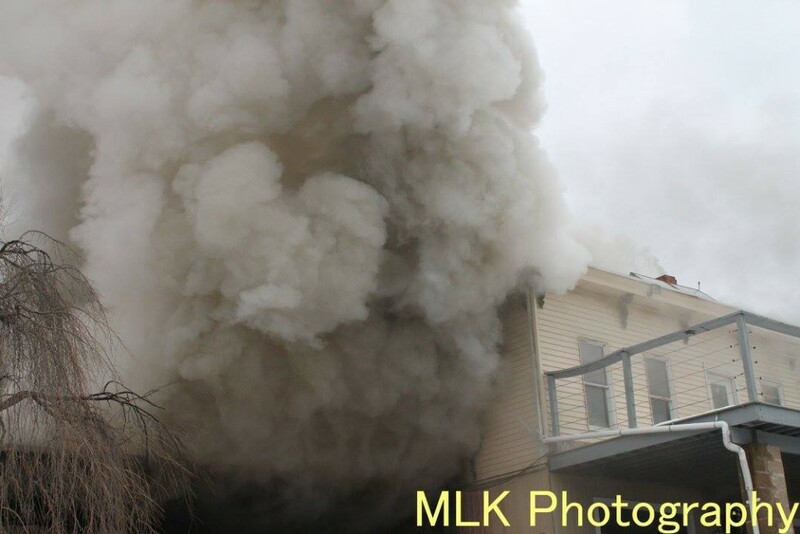 Chiefs 56-01 and Chief 42 went responding and were advised of fire showing on the first floor. 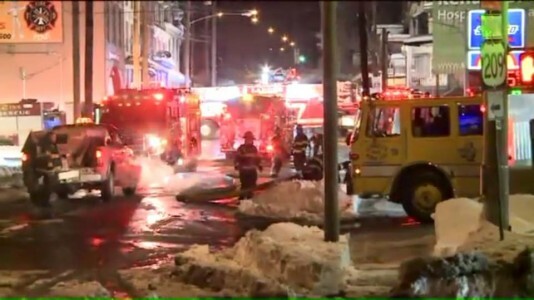 Given the additional and the building layout (Old Swiss Chalet Club, remodeled into an apartment building) Chief 42 requested his Tanker Task Force which brought in 5 additional tankers including 63-38 (Station 4). 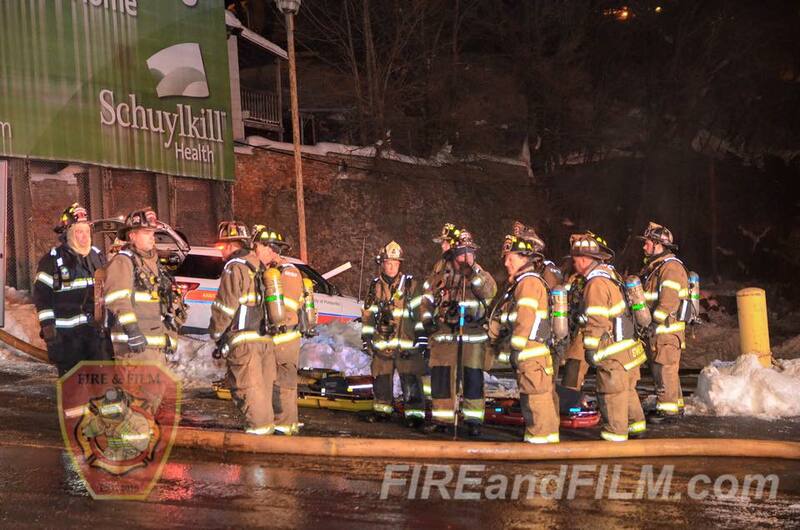 February 7, 2015 – At 03:06 Stations 1 & 2 were dispatched to the area of 471 Route 61 South, for a vehicle accident with unknown injuries. SCCC quickly advised of entrapment and a third vehicle striking the scene of the crash. The call was immediately upgraded adding Engine 737 from Station 4 to the call. Chief 735 and Chief 722 arrived on scene and found 2 vehicles; a jeep that rolled multiple times and a sedan that sustained heavy front end damage. It was quickly determent the entrapped occupant self extricated and no serious injuries were reported despite the serious nature of the crash. Crews secured both vehicles, contained the fluids, and swept debris from the roadway. 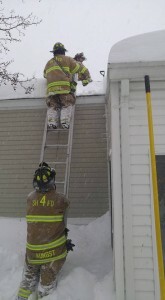 Chief 735 (Snyder) had command. All SHFD units were on scene for approximately 1 hour.